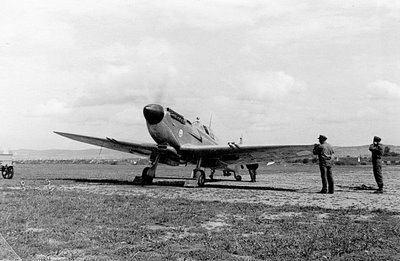 After the end of WWII, Czechoslovakian fighter units in the RAF came back home as such, bringing with them a sizeable complement of brand-new Spitfires Mk. IX. Nos. 310, 312 and 313 Squadrons brought eighteen Spitfires each, amounting to 54 aircraft. 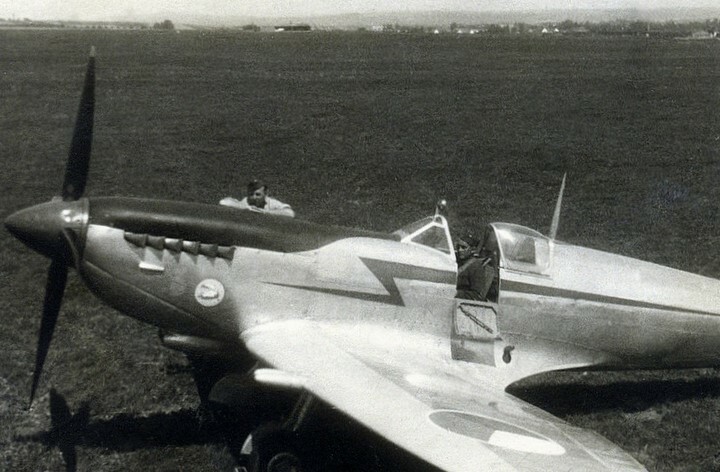 During the years 1945- 1948, these aircraft served in frontline units of the reinstated Czechoslovak Air Force under the type designation S-89. Spitfire and the ex-RAF squadrons were very popular with the Czech and Slovak public, at least prior to the communist seizure of power in 1948. One of the S-89s shown here was dedicated as a display aircraft, stripped off its camouflage and adorned with a red arrow emblem on the fuselage. 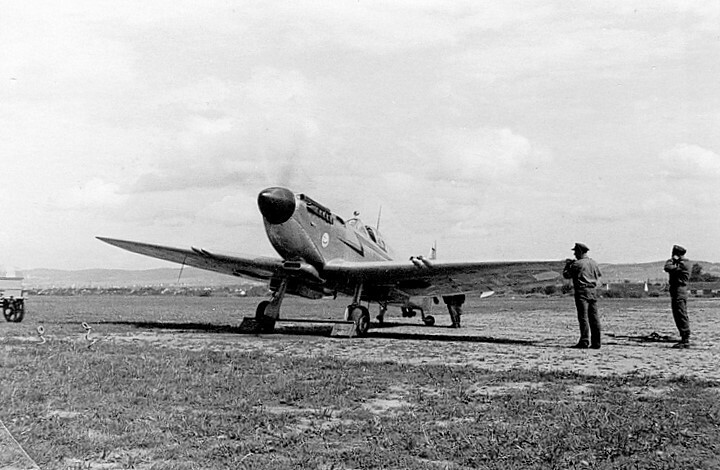 Popularily called “Blesk” (lightning), this aircraft participated in numerous airshows during 1946-47. Morgan & Shacklady in their Spitfire – The History recorded the name of the display pilot as Staff Captain Pösta, but I have my doubts about the spelling of his name. Everything is right, the real Czech spelling of the Czech pilot’s surname is POŠTA, [poshtah].